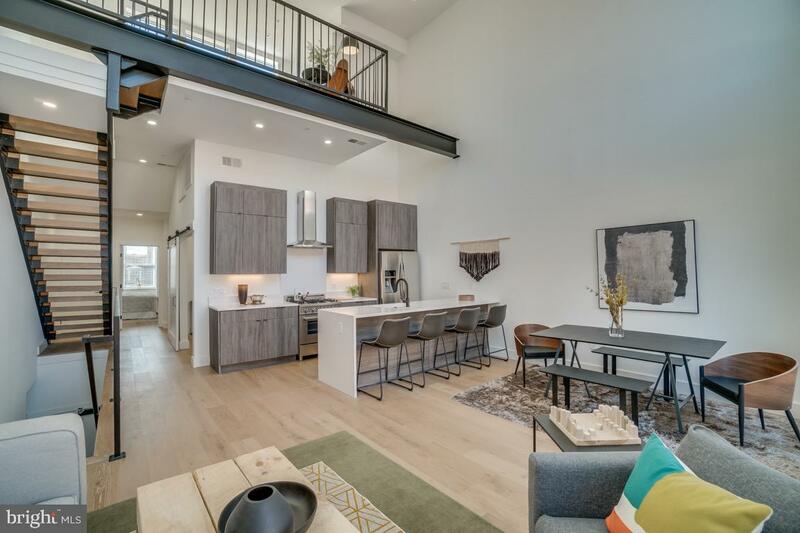 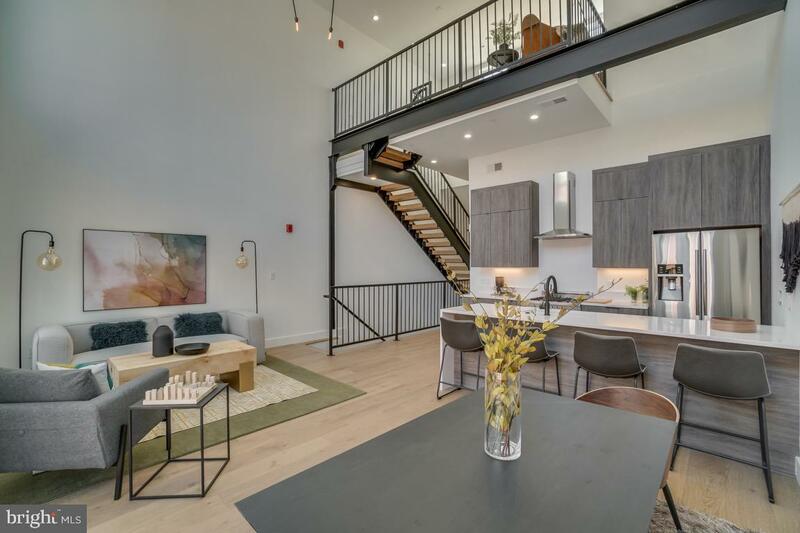 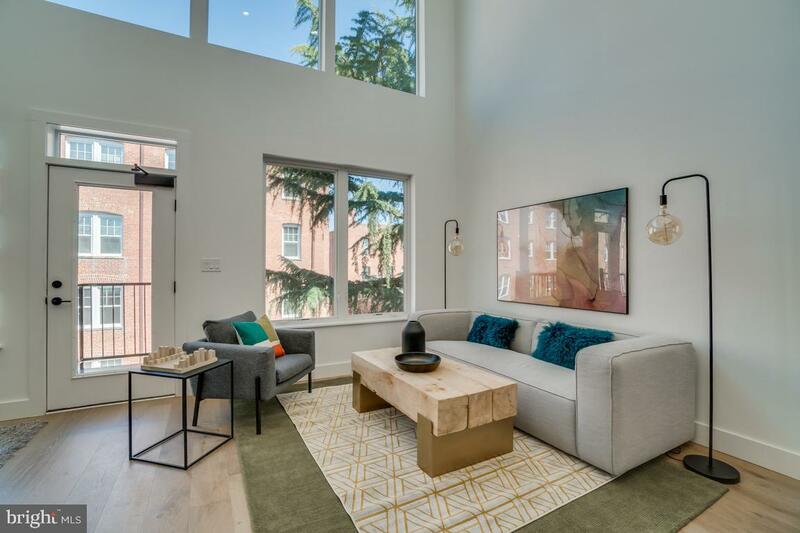 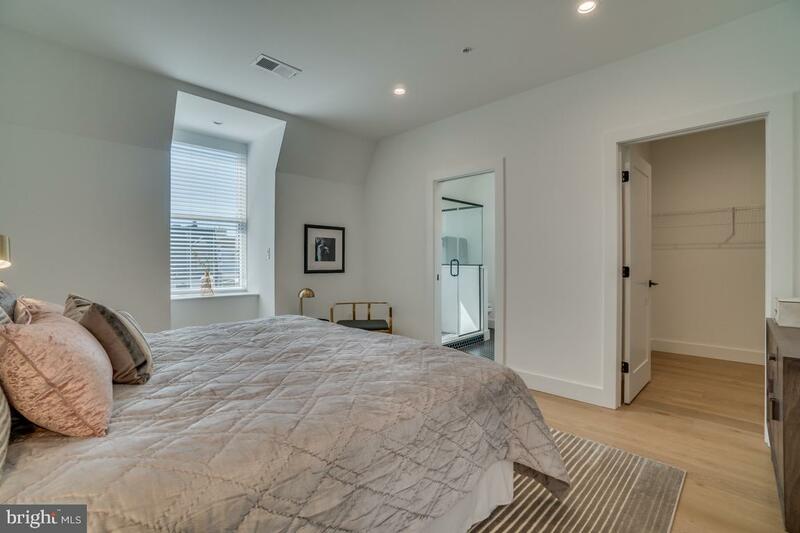 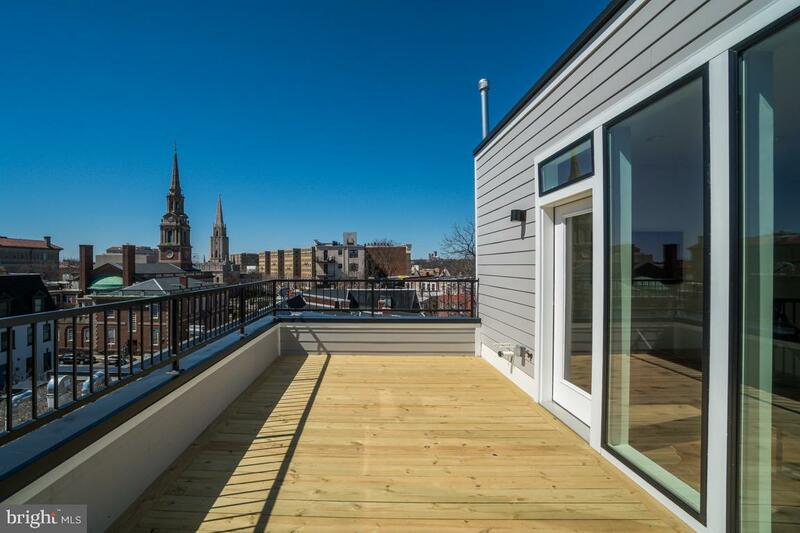 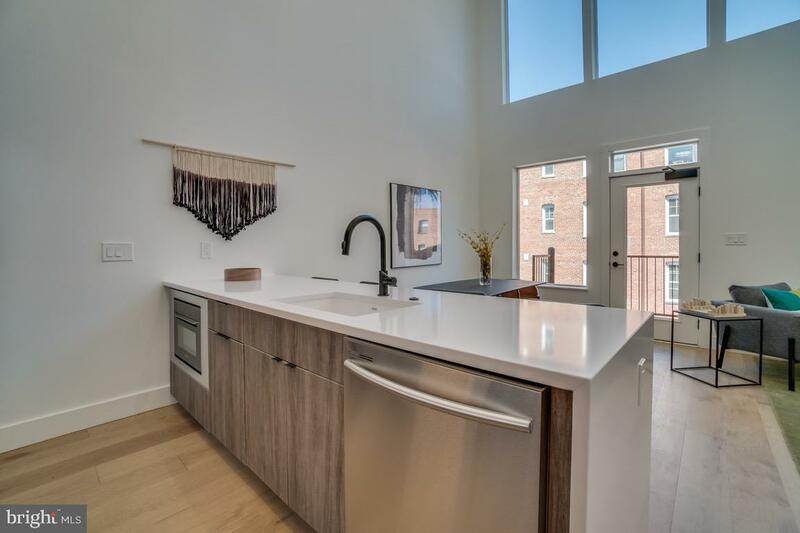 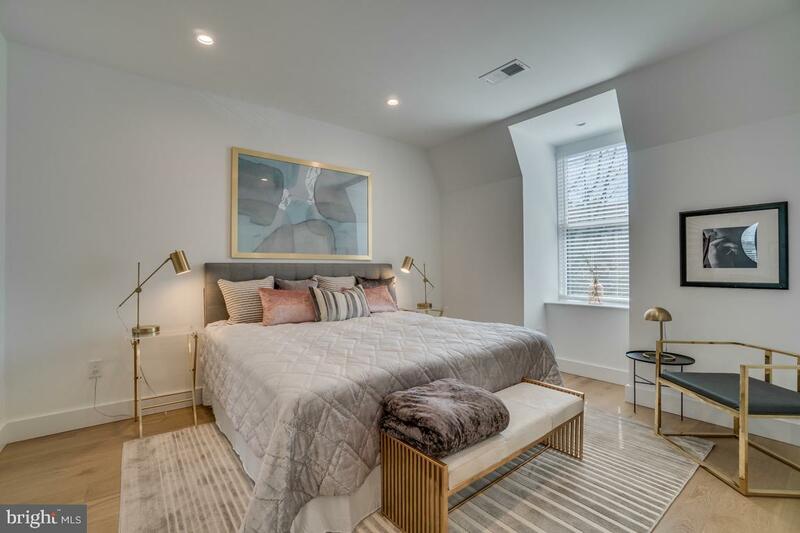 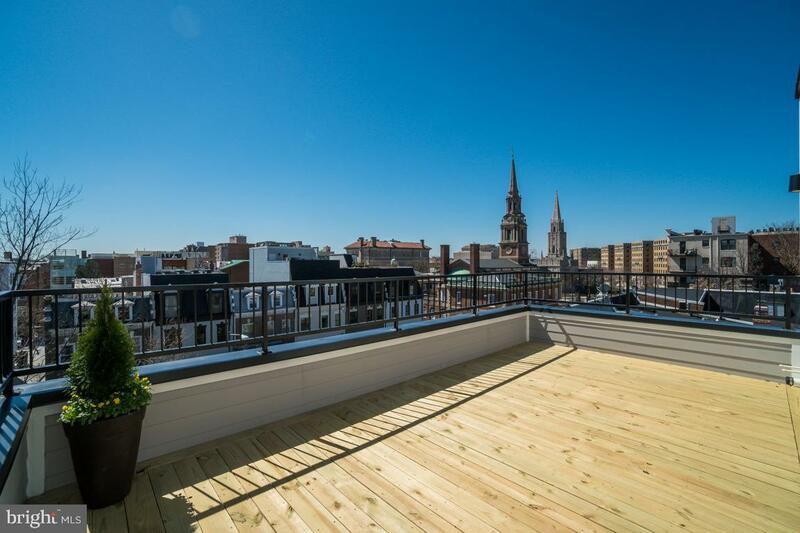 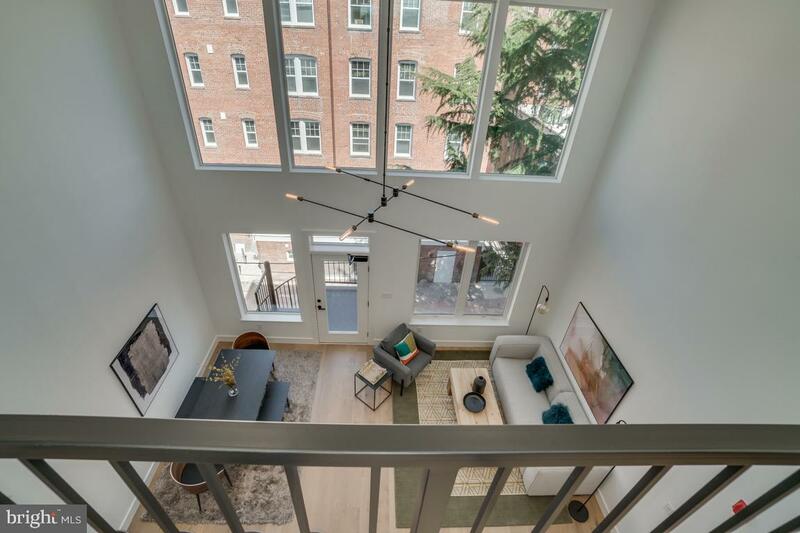 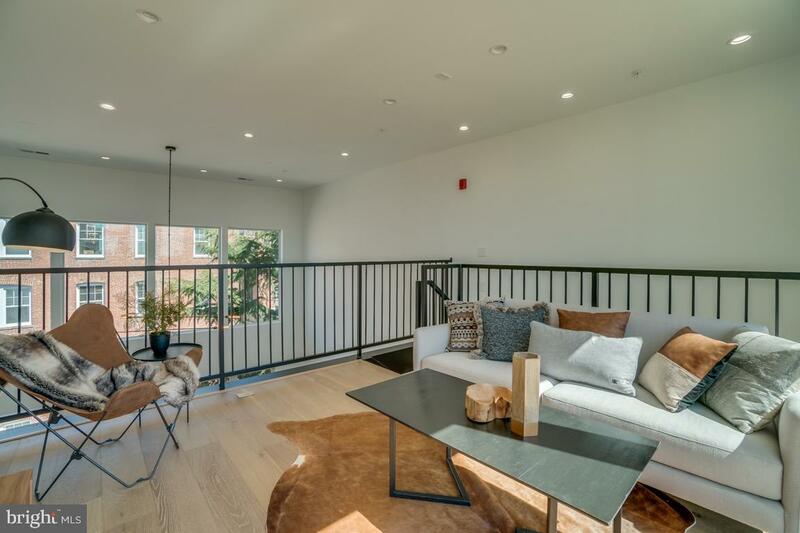 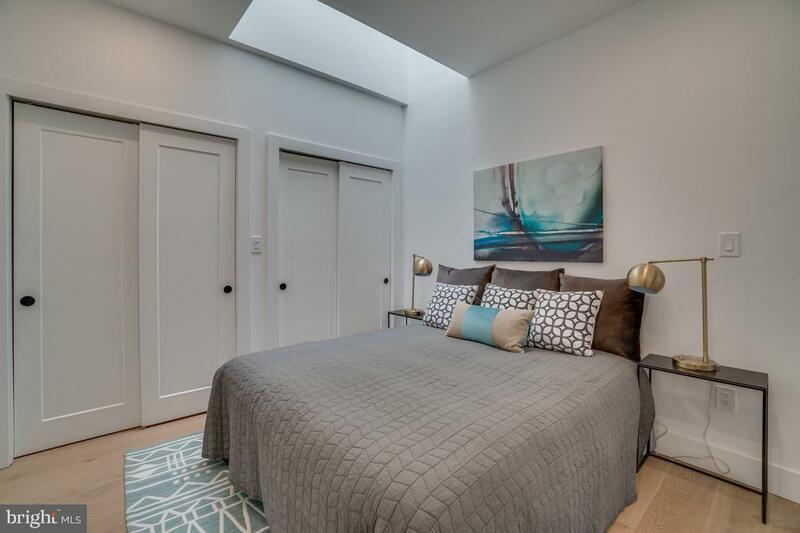 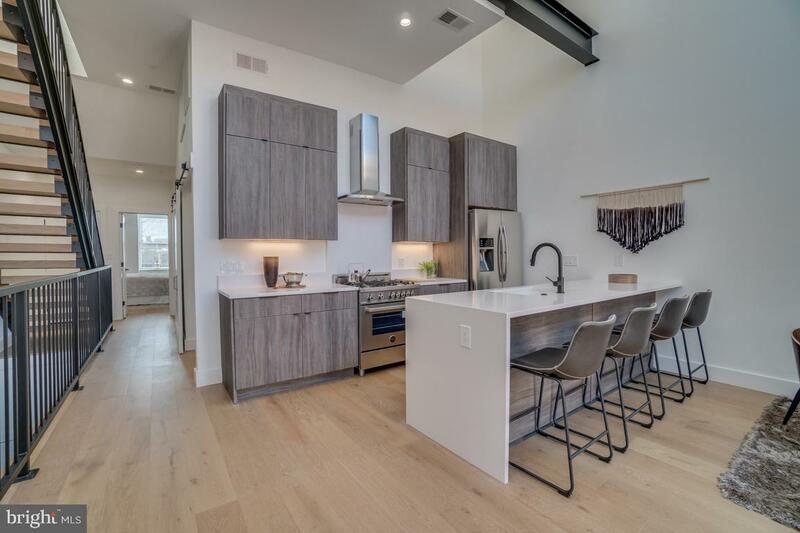 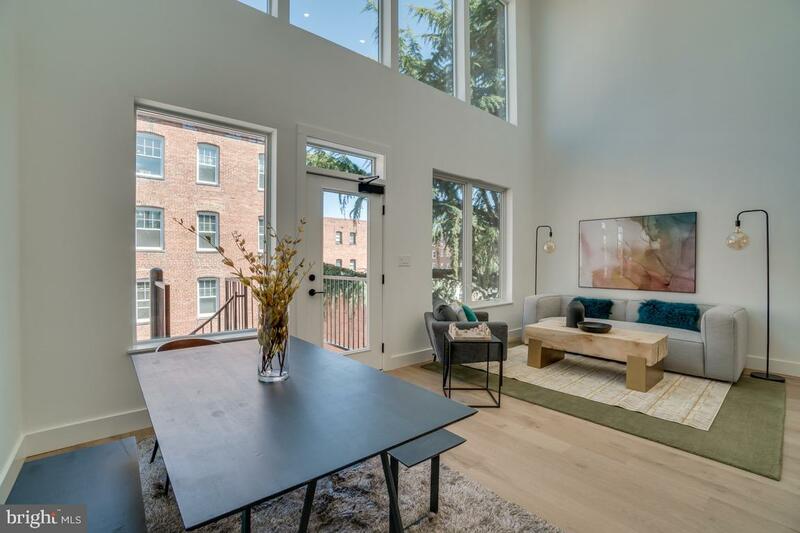 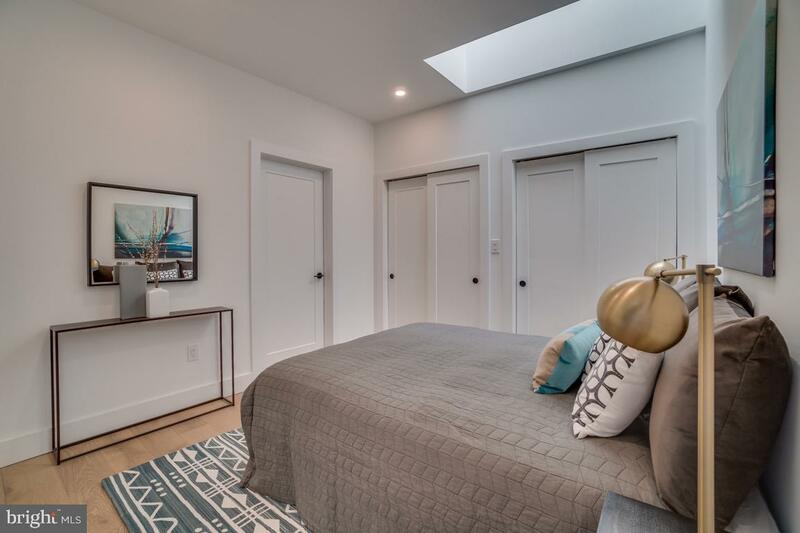 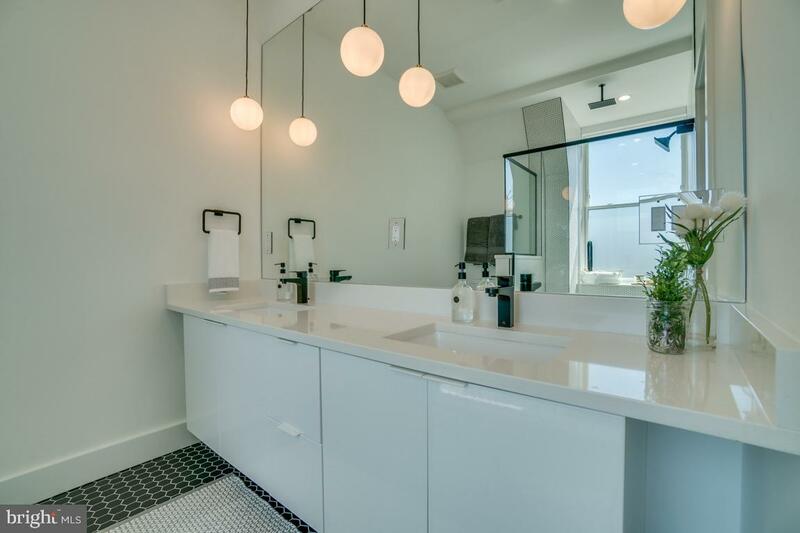 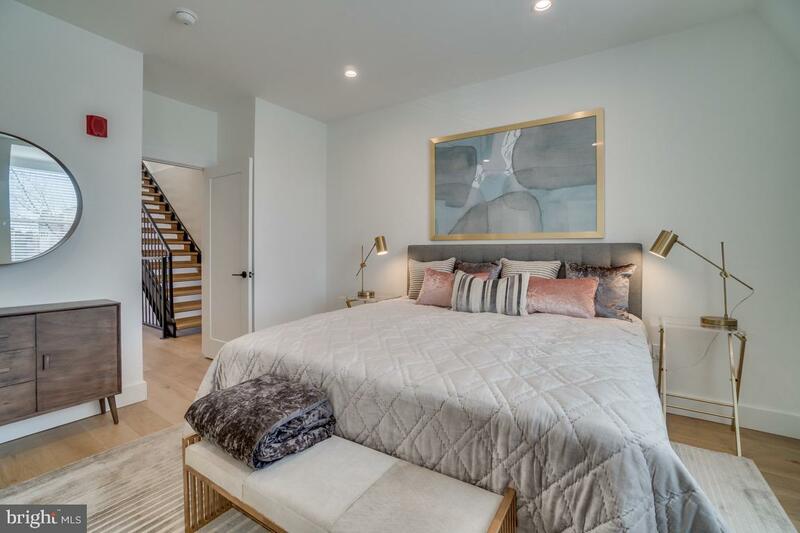 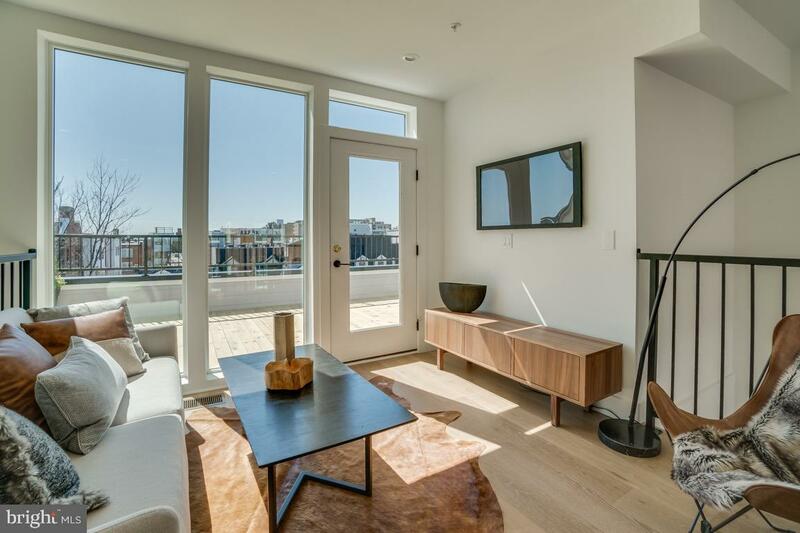 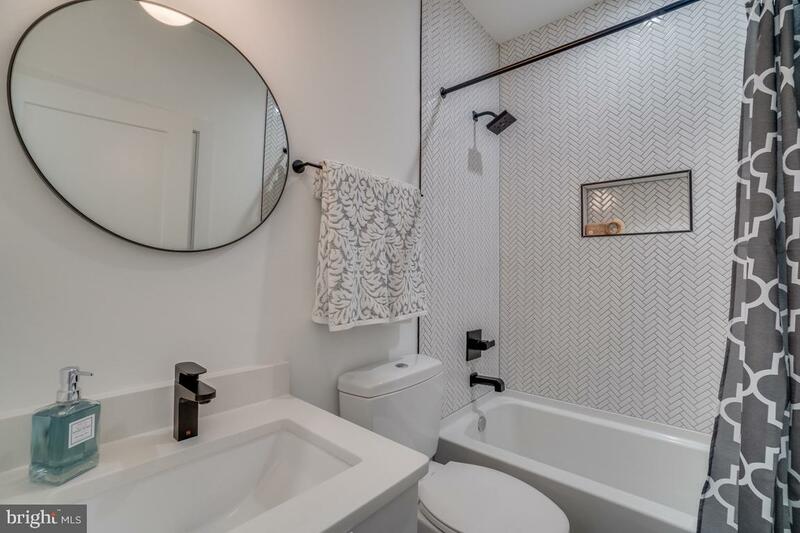 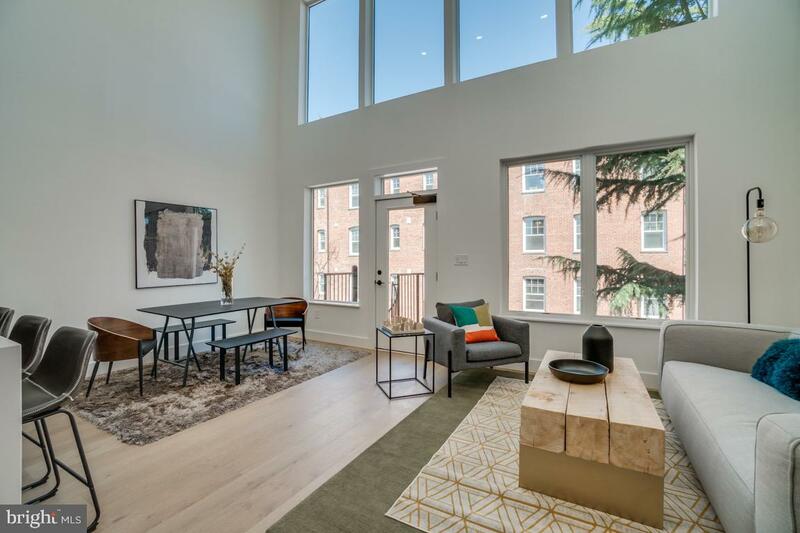 This stunning 1 bed + den + loft penthouse unit has 20' ceilings, a private roof terrace with National Cathedral views and separately deeded PARKING (included with Unit 4). 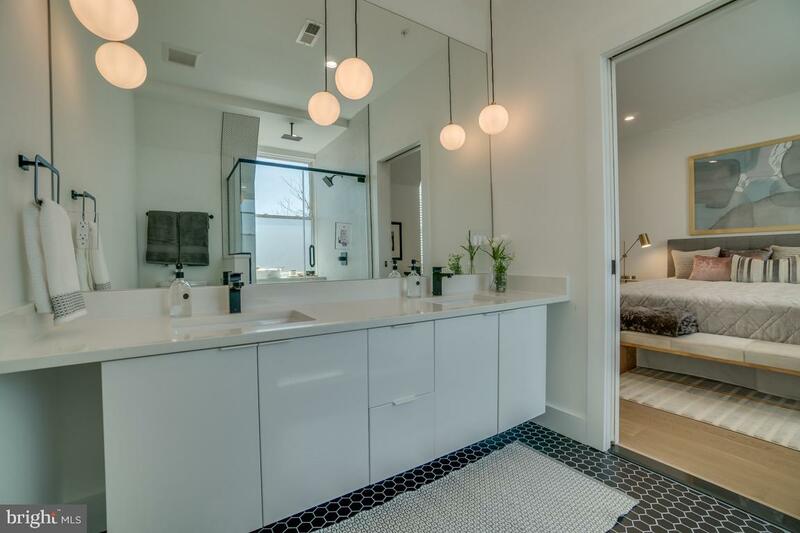 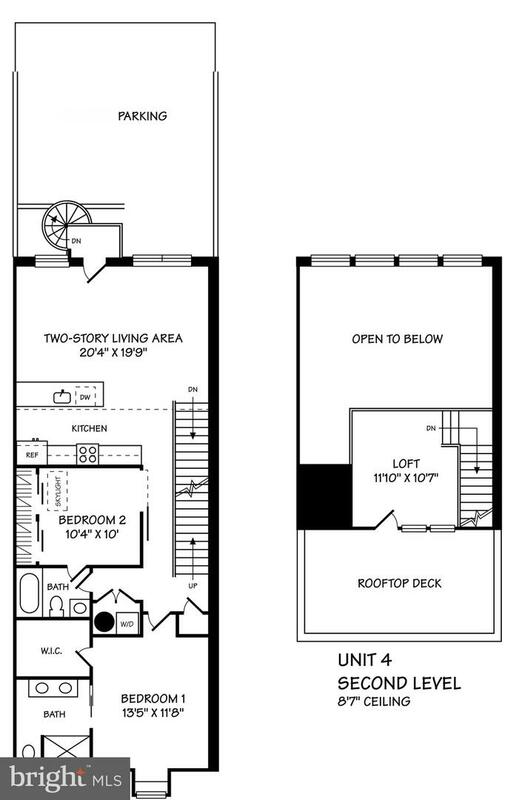 Den has an ensuite bath, skylight and dual closets. 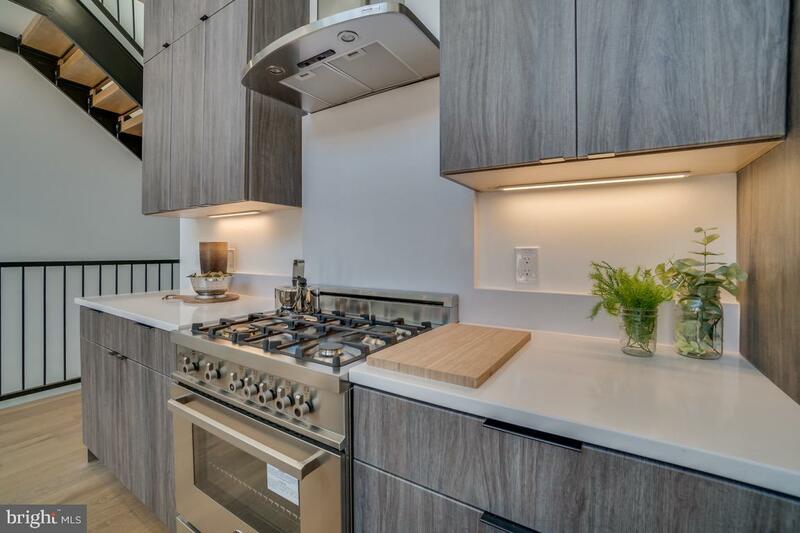 Other features include Bertazzoni and Samsung appliances, premium countertops, under-counter microwave, MKS LED under-cabinet lighting, Toto dual-flush toilets, black Stufurhome faucets and fixtures, glass shower enclosures and dual floating vanities in master baths, Samsung full sized washers and dryers, warm LED recessed lighting throughout, white oak plank flooring, designer tile building entry and baths, Harvard House is a comprehensive redevelopment, starting with a classic 1912 row house that has been extensively reconstructed and expanded. 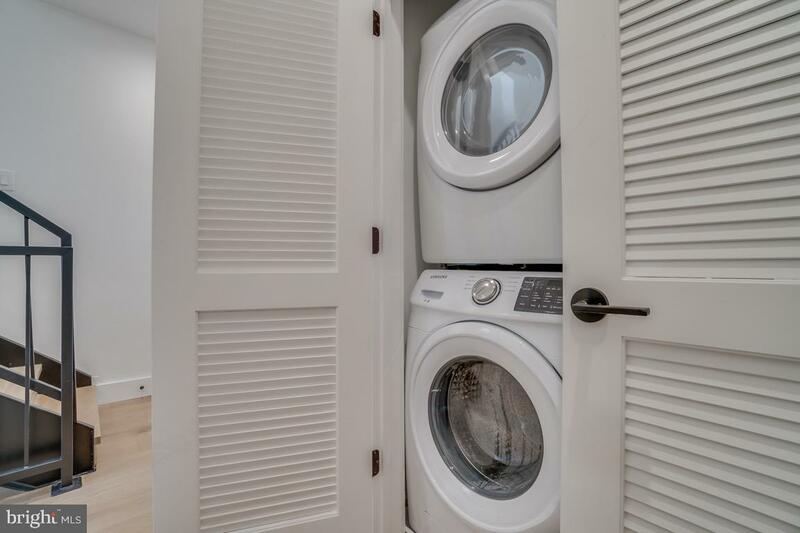 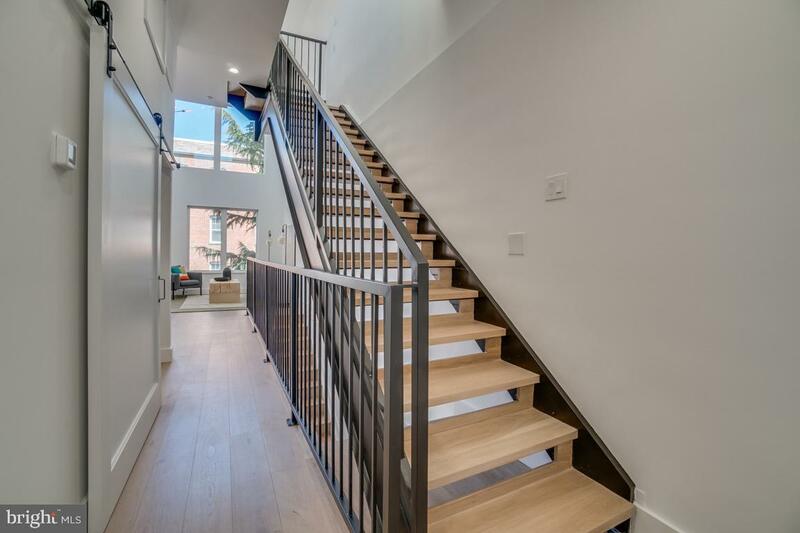 An advanced sound minimizing construction system has been installed between floors. 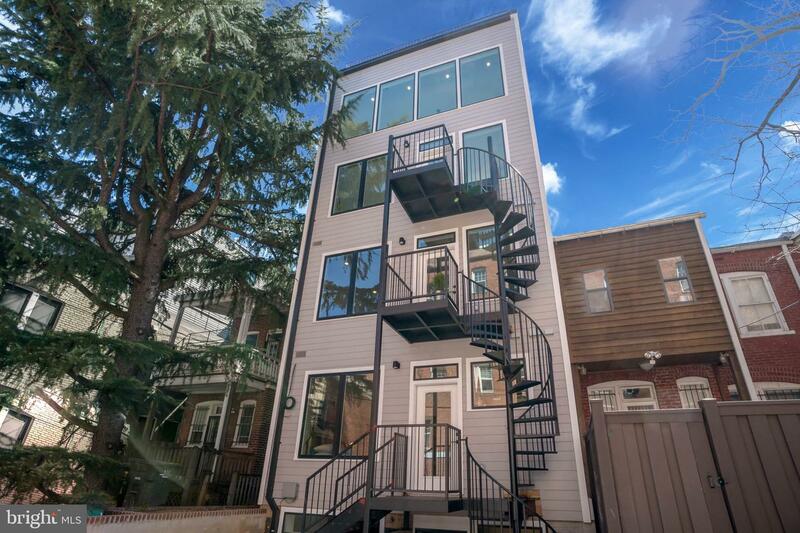  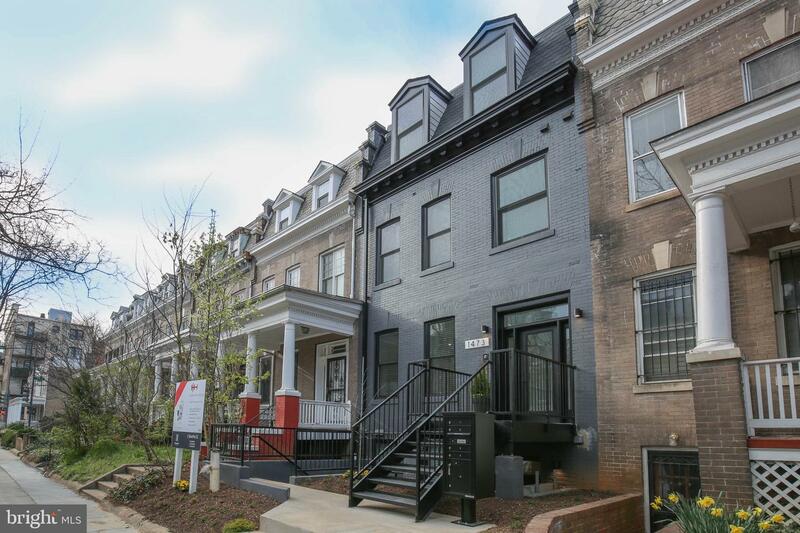 4min walk to Columbia Heights Station.